DiAnn Mills is a bestselling author who believes her readers should expect an adventure. She currently has more than fifty-five books published. Her titles have appeared on the CBA and ECPA bestseller lists; won two Christy Awards; and been finalists for the RITA, Daphne Du Maurier, Inspirational Readers’ Choice, and Carol award contests. 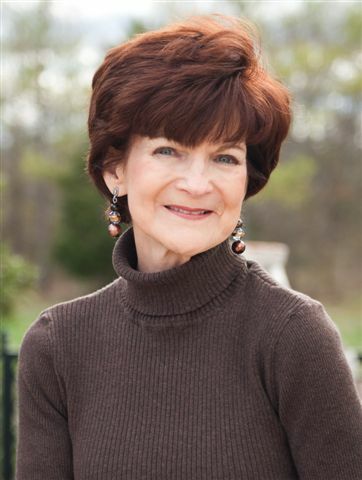 DiAnn is a founding board member of the American Christian Fiction Writers; the 2014 president of the Romance Writers of America’s Faith, Hope, & Love chapter; and a member of Inspirational Writers Alive, Advanced Writers and Speakers Association, and International Thriller Writers. She speaks to various groups and teaches writing workshops around the country. DiAnn is also a craftsman mentor for the Jerry B. Jenkins Christian Writers Guild. Pinterest (www.pinterest.com/DiAnnMills), and Goodreads (www.goodreads.com/DiAnnMills). Since 1996 - My first novel was released in 1998. Yes I write full time and love it! I’ve done this since 1996 when my husband first challenged me to write a book. When my first article came into print. It was a short story that appeared in Mature Living about my dad’s pet robin. My husband. He’s my best cheerleader and my nightmare editor. In the past I’ve written historical romance, and I still do an occasional novella. But all my stories have the element of suspense. At least one of my characters will be Christian. Not that the character spouts Bible verses or prays audibly, but the character lives life from a Christian worldview. I have no idea! Great question! I was waiting at the Nairobi, Kenya in 2007, when a young couple walked through the airport. They appeared so much in love. I wondered how their lives would change if a bomb exploded. The story developed over years until Firewall came to life. I love my protagonists - Taryn and Grayson. Yet Uncle Joe has my heart. Probably . . . Vince. He chose the easy way out. Always to reach more people with a story that entertains and encourages them to be better people. 1. Trip to Greece to walk where Paul walked. Accepting the challenge the write! I love readers! Sign up for my newsletter via my website and connect with me on social media. 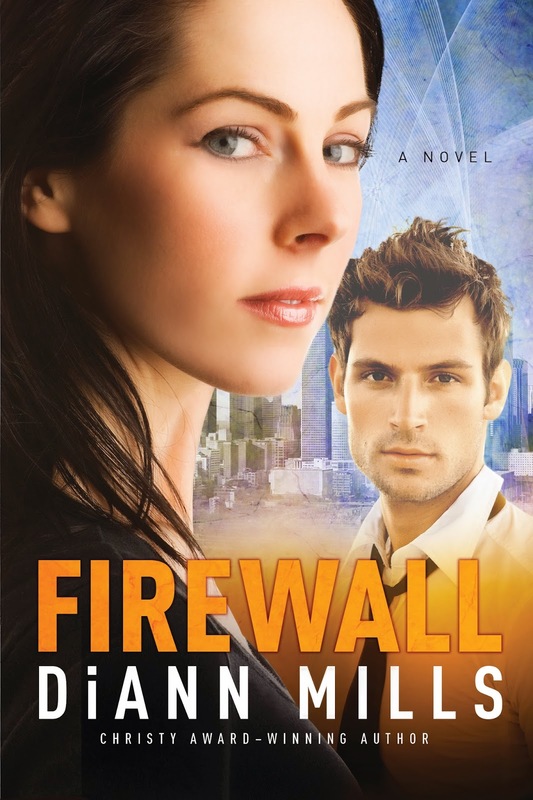 Would you like to win a copy of DiAnn's new book, Firewall? Just leave a comment, along with your contact information. We'll pick a winner on Monday! I loved this interview, GREAT answers DiAnn!! So glad your hubby is greatest supporter and your bucket list is awesome :) Would ABSOLUTELY LOVE to win a copy of Firewall, thanks sooooo much for the giveaway! Happy 4th to you and the Suspense Sisters! Really enjoyed the interview! Sounds like a great read. Thanks for the giveaway. Loved the interview! Thanks so much for dropping by and sharing. I just started Firewall and am already sucked into the story!! I'd love to win this book!! Wow! FIREWALL sounds like a fantastic story and I would love to win a copy!! Thank you for sharing this wonderful interview and giveaway. Great interview! The books sounds fantastic! Hi Samantha, please respond to my personal email - diann@diannmills.com Thanks! I have LOVED DiAnn's books!!! I am looking forward to the next FBI: Houston and this one sounds like a fantastic way to wait. Thanks for writing for us, DiAnn. I really enjoyed the interview and just recently discovered your books! Would love to win. I have enjoyed DiAnn'sbooks. I have enjoyed all your books! Would love to win! I also would like to take my grandchildren (although I am still waiting for grandchildren) to Disney World when they are old enough to enjoy it. I really enjoyed your Call of Duty series as well as Footsteps and The Chase. Thanks for the chance to win Firewall! What a great interview! Thank you for sharing and thank you for the giveaway. I would love to read this one! Many thanks for all of your entries! Now to find out the winner!